Great for outdoor applications where wind, rain, sleet, snow or other elements can wear off markings and labels. Use any hard point such as pencil or pen to mark the aluminum surface. Tag has aluminum front with reinforced cardboard backing for writing convenience. 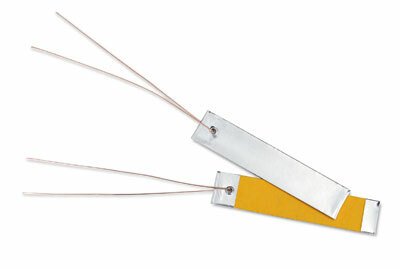 Easily attach tags using the prepunched hole and inserted 9" wire ties.